Chose the Right Keywords. The right keyword can determine the success of your page, the same topic with a different keyword focus can produce completely different results. Chose your focus wisely, through research. Build Your Page With Quality Content Around Those Keywords. Once you key-in on the right keyword, build your page around it. It should be in headings, titles, and organically (naturally) through out the text. Remember to focus your content around helping your readers. Increase Site Speed. Visitors will leave a site (often for a competitor’s site) if it is sluggish. Site speed also matters to the search engines and can effect your placement in SERPs – Search Engine Results Page. Keep Your URL Short and Sitemap clean. Your URL and sitemap should be easy for search engine spiders to crawl, make sure yours are logical and concise. Use HTTPS. Google is just beginning to use HTTPS as a ranking factor. If you already use it, you are ahead of the game. Grow Inbound Links. Inbound links are a part of the ranking factors for Google, make sure yours are organic and from reputable webpages. Make Your Website Mobile Friendly. If your site is not mobile friendly you are not only pushing away new customers, you are lowering your search engine ranking as well. Be Smart With Your Tags. Tags should be clear and to the point, to tell the search engine the contents of your page. Use them often, be smart and to the point. Keyword Variations are Permitted. Variations on your main keyword are being permitted more. This is good news for searchers and website owners. If a user types in the plural of your keyword or uses it in a different form, the search engine will still find your site if these variations are used contextually. When it is All Said and Done, Write for Humans not Bots. 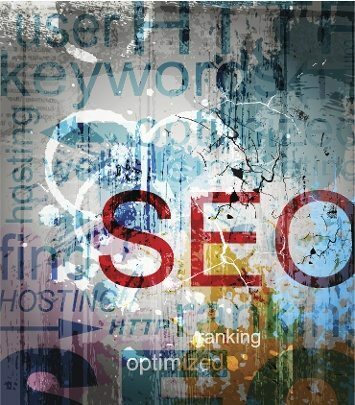 Keywords, tags, and coding are great for search engine optimization, but pair them with quality content that your readers will want to return to over and over. Don’t over stuff keywords in unrelated content, search engines are cracking down on obvious keyword abuse to ensure a good user experience for all.